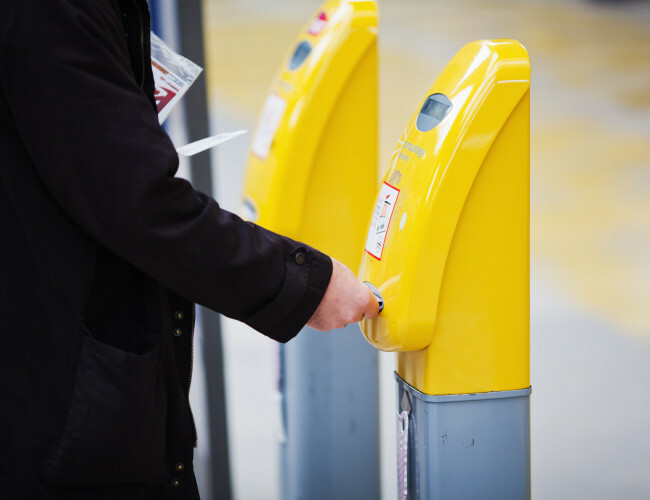 NineSquared principals and staff have been involved across the strategic design, modelling and implementation of integrated fares and ticketing in South East Queensland across a number of engagements during the implementation of the go card smartcard ticketing system. 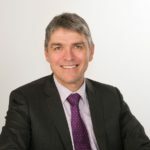 While at TransLink, Robin Barlow led the development of integrated fares modelling and business case (including risk assessments) across the TransLink network. This included detailed assessment of the financial impacts of integrating more than 200 fare products and 18 zonal, point to point and section based fare systems into one zonal system across South East Queensland. The work included detailed assessment of the winners and losers (by rail station and bus contract area) and resulted in the introduction of a set of integrated fares in the region across rail, bus and ferry services in 2004 and, ultimately, underpinned the delivery of the go card in 2006. Robin also led the development, negotiation and implementation of pricing strategies for the go card to improve customer outcomes while meeting mandated revenue targets. This included forecasting future revenue streams based on new products, removal of old ticketing products and providing assessments on likely winners and losers from ticketing proposals. Changed pricing arrangements led to a significant increase in the take-up of go cards. Tom Frost and James Orford separately provided input into a number of modelling exercises and developed fare models that informed the on-going development of go card fares in South East Queensland. To find out more about our role please contact Robin Barlow. Robin Barlow – Director. Robin is a professional economist with strong experience in transport policy, strategy and regulation. 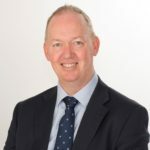 He has focus on passenger transport and has worked on a range of engagements including on competition policy and transport, ticketing and fares, pricing and long term service contracts.